The U.S. Embassy in Ukraine says it still has integrity concerns of many nominees to the Supreme Court of Ukraine. "[There have been] a number of strong Supreme Court nominations, but integrity concerns of many nominees remain," the embassy tweeted on Sunday, July 30. "…[The] High Council of Justice [is] obliged to independently review each candidate," it added. 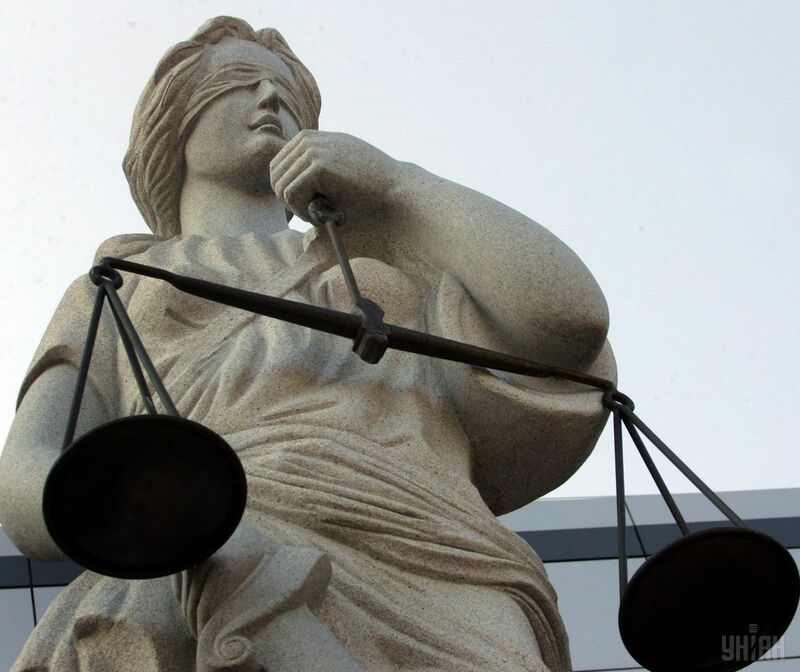 As UNIAN reported earlier, judicial reform in Ukraine was launched on September 30, 2016, after the necessary amendments to the Constitution adopted by lawmakers in June and the Law on the Judicial System and Status of Judges became effective. In keeping with the amendments, the Supreme Court is the highest court in the judiciary system, and its judges should be selected through an open competition. Read alsoEU Commission explains Juncker’s position on setting up anti-corruption courts in UkraineIts structure includes the Grand Chamber of the Supreme Court, the Administrative Court of Cassation, the Economic Court of Cassation, the Criminal Court of Cassation and the Civil Court of Cassation. The High Qualification Commission of Judges announced a competition on November 7, 2016, for 120 vacancies at cassation courts (30 at administrative, economic, criminal, and civil law courts each). After the announcement of the rating, the selected candidates will be vetted by the High Council of Justice, which will draw up the final list of candidates for the revamped Supreme Court. After a relevant presidential decree, these candidates will become judges of the Supreme Court. On July 18, 2017, members of the Public Council of Integrity expressed concern that some notorious judges' participation in the contest for the new Supreme Court of Ukraine may create risks for further reform of the judiciary.